Looking for a new Light-Hearted Read before the end of summer? On the hunt for a new thriller or mystery to dive into while you’re lounging by the pool? Do you like to get swept off your feet by beings not of this world? Then check out LitRing’s Tell Me a Story Giveaway and be sure to enter for your chance to win a $25 Amazon Gift Card! 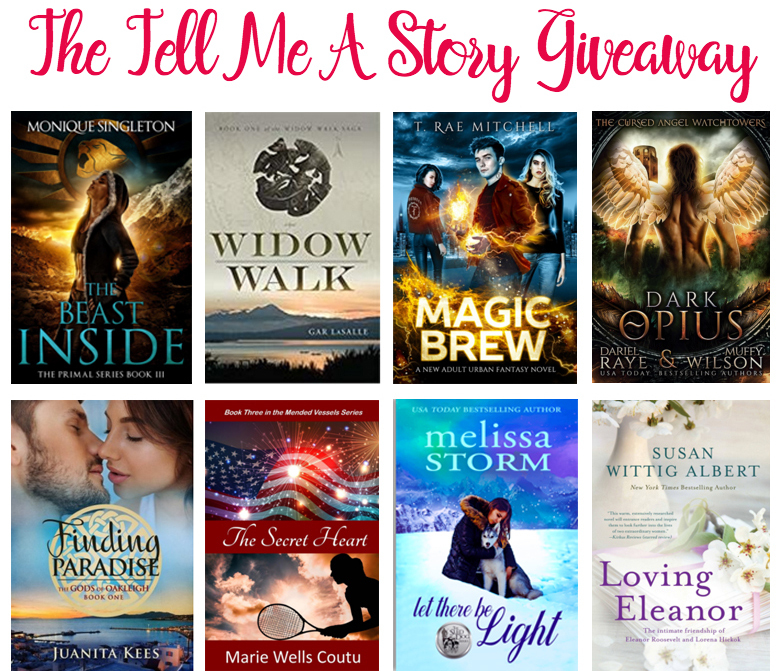 CLICK HERE to view the entire collection, pick out a bunch of new stories to enjoy and enter to win! ← Enter to WIN a $10 Amazon Gift Card!